Journey of my life. 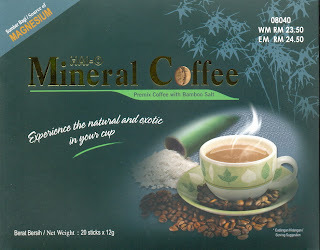 : wANT SAMPLE COFFE MINERAL FOR TRIAL!! 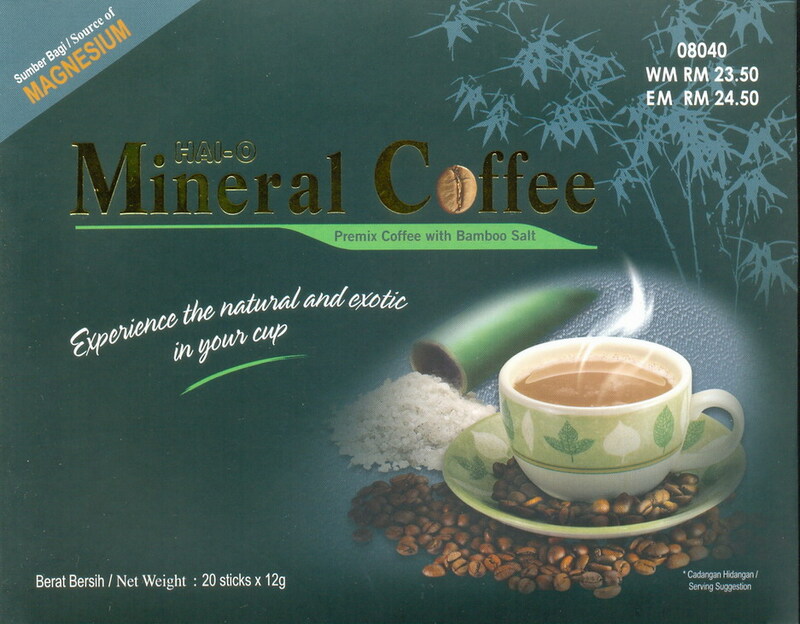 wANT SAMPLE COFFE MINERAL FOR TRIAL!! ANDA BERMINAT PADA PRODUK KESIHATAN INI? ANDA INGIN TAHU SAMA ADA PRODUK INI SESUAI ATAU TIDAK DENGAN CITARASA ANDA?